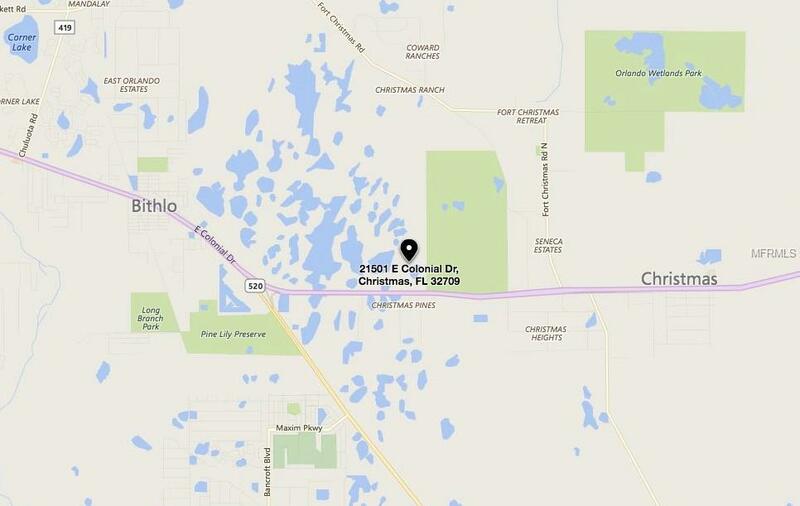 WOW, YOUR OPPORTUNITY AWAITS - it's not too often you have the opportunity to purchase 20 acres at a reasonable price! 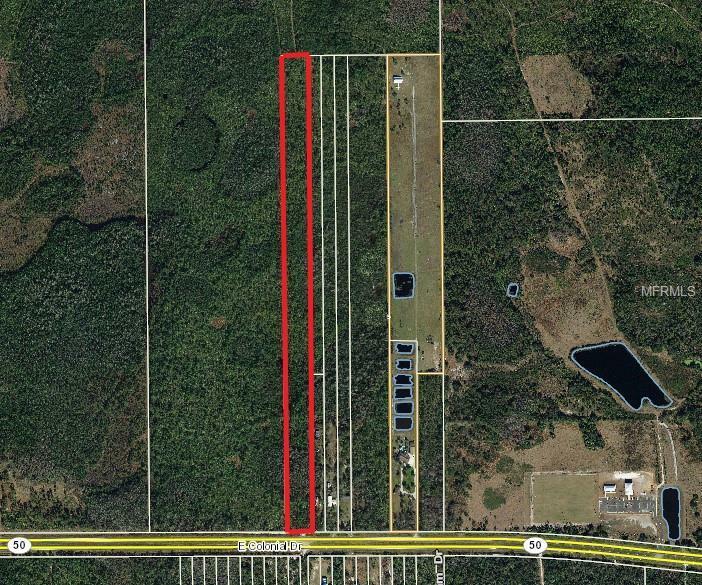 Currently zoned A-2, this agricultural parcel has potential! Possibly build your dream home on this wooded paradise and get away from the hustle and bustle of the city. Located in the rural community of Christmas, FL, you would only be a short drive to Titusville or East Orlando for your everyday shopping and dining needs. With nearby access to I-95 or 408, commuting to work is a doable option - whether that's to Downtown Orlando, the Space Center, or somewhere along the east coast. NOTE: land survey and environmental studies have not been completed by the seller.